Contact me directly or fill out the form below. My forms are currently down. 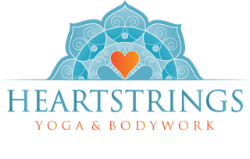 Please call/text 720-402-9985 or email me at Molly@heartstringsdenver.com. Parking is available below the building. Take the elevator up to the 1st floor and go left to suite 102. Make a right into the healing suites and have a seat in the waiting area.